The mission of the CEMS Career Readiness Program is to provide opportunities that prepare students for active, productive, and successful postgraduate careers. Tuesdays and Thursdays 1:00-3:30PM in Votey 337, or email Lauren Petrie to schedule an appointment! Assist and coach students to secure practical, high-quality internships, co-ops, and jobs related to their major and career goals. Coordinate and promote professional development opportunities for students to engage with employers, alumni, and community members to explore career paths, develop workplace skills, and build their network to enhance overall postgraduate success and satisfaction. Foster partnerships with local companies to enhance student opportunities, allow employers the opportunity to participate in events, and ensure the development of qualified entry-level candidates. Career Advising & Planning: In addition to helping students prepare for, find, and secure a variety of different professional opportunities (internships, co-ops, job shadows, research positions, etc. 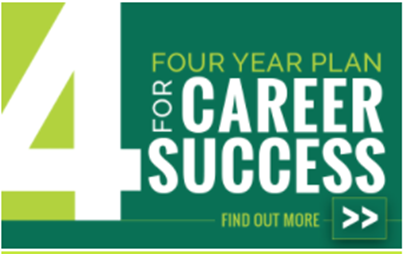 ), the CEMS Career Readiness Program Coordinator, Lauren Petrie, can meet with students to build their 4 Year Plan for Career Success, provide advice on how to build their professional network and prepare to pursue professional opportunities. 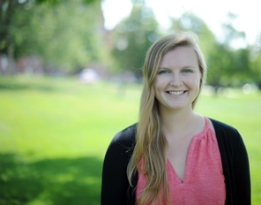 Employer Relations: The CEMS Career Readiness Coordinator, Lauren Petrie, conducts outreach to and supports various employers who may be interested in arranging or posting job and internship opportunities for CEMS students, sponsoring Senior Design projects, or getting involved at UVM. Career & Professional Development Activities: The UVM Career Center and CEMS Career Readiness Program offer several career planning services and events including job and internship search workshops, interview preparation, job shadowing, career panels, and recruitment events. CEMS Engineering Co-op Program: This program offers 9-12 month Cooperative Education experiences, allowing students to fully immerse themselves in the industry, and complete their own projects. Students interested in gaining industry experience for one year should discuss opportunities with CEMS Career Readiness Program Coordinator, Lauren Petrie. Classroom & Student Club/Organization Presentations: The CEMS Career Readiness Program Coordinator, Lauren Petrie, presents in various courses during students first year, and coordinates events and workshops with Student Clubs and Organizations. Please refer to any of the options below to get started! 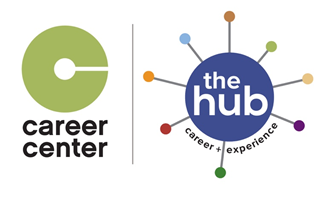 The Career Center can help you with questions on how to prepare and start a job or internship search, pursue a graduate or professional degree, fellowships and more. You can also stop by the Career + Experience Hub for more experiential learning opportunities.